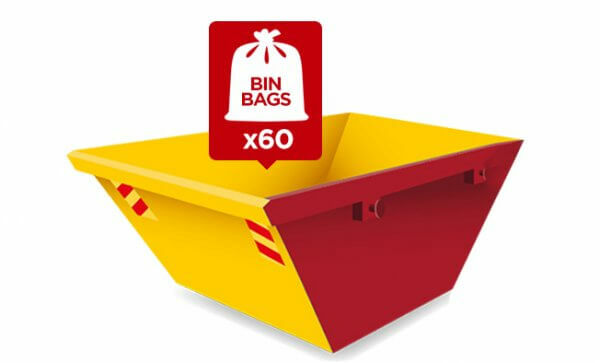 Please be aware we need 5 days to obtain a permit for your skip. Wait & Load Service Required? 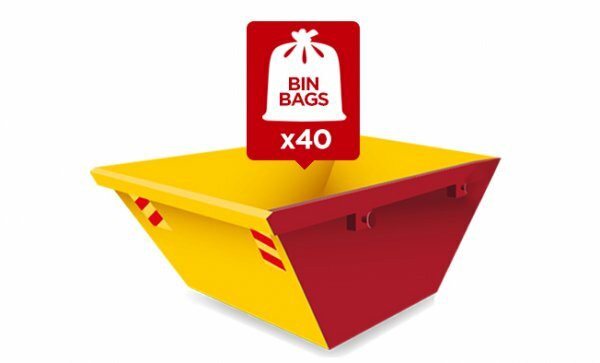 Before you hire one of our 10-cubic-yard size skips, please note that you will need to make your order via telephone if you require next working day delivery. The number you need is 07720 091702. 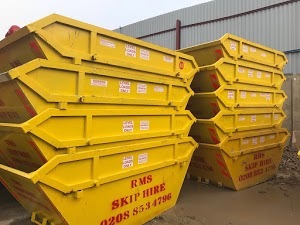 Please do not hesitate to give us a call if you require one of our skips for longer than the standard hire period (two weeks). We can arrange an extension for you. 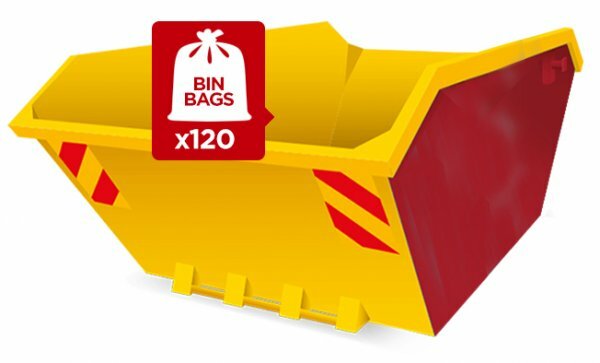 If you need a Council Highway permit for your skip, make sure you choose a delivery date that is at least three working days from the date your order is placed. 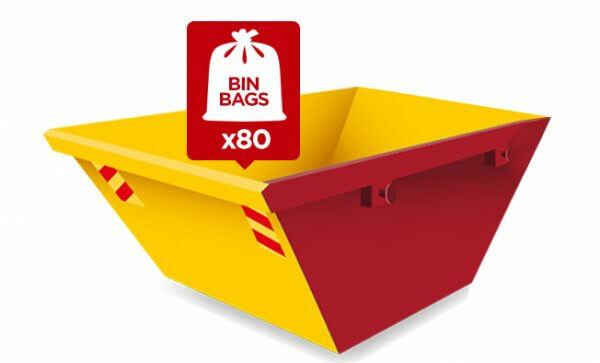 We do not provide refunds for part-filled skips. Do you need a wait and load service? We are pleased to offer this to all customers. The maximum wait time is 30 minutes. After this, there is a £1 per minute waiting charge. 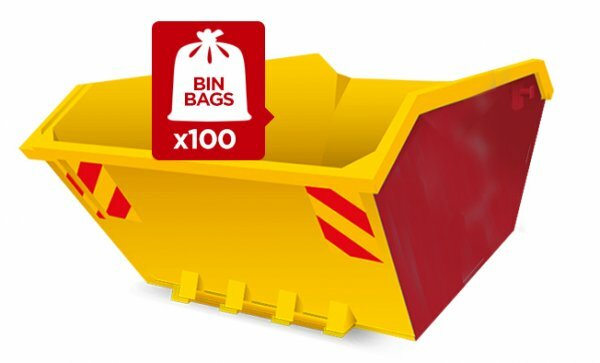 You need to make sure the skip is filled to a level load, i.e. the waste is level with the sides. If you overfill the skip, you will be subject to a surcharge. However, please note that if you fill the skip to a point whereby it is deemed unsafe, we will not be able to transport it. … or anything else potentially hazardous! We do not allow fires in our containers. Any damage caused due to a fire will be chargeable.